Oy Kart Ab is a skilled, versatile and reliable custom machine shop. 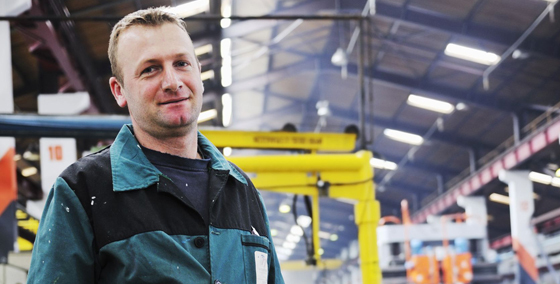 Our production consists of mechanical engineering industry subcontracting and logistics services, machine building, prototype manufacturing and machining services. A significant portion of our production consists of manufacturing rust- and acid-proof products in which we have versatile specialized competence. Our machine shop - over 40 metal industry professionals strong - operates in Somero. In addition to medium-heavy machinery stock, there are separate spaces for sandblasting and surface and after treatment at our 4,500 square meter production facility. A separate mechanization shop and industrial service shop are centrally located at Suomenoja in Espoo. 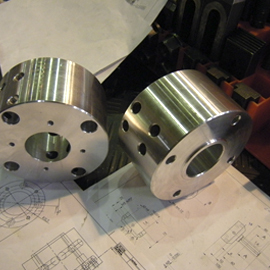 Our services combine modern machine shop competence, decades of experience and mastery of comprehensive deliveries.